You think I'm joking? 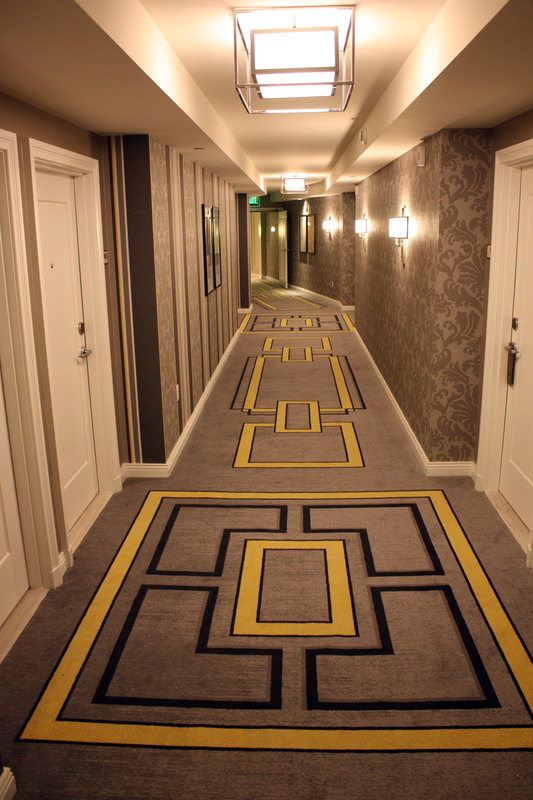 The carpet in the hallway, really does match the drapes inside the rooms! See?. Oh this is the Julius Tower at Caesars Palace, btw.